Did you know that air conditioning can deteriorate prematurely if preventive maintenance is not done? However, there are some simple steps to extend air conditioner’s life. A significant investment is made when you buy an air conditioner, and once it has been installed, it is vital that you do not forget to maintain it. Best air conditioner best brand in India recommends that a professional installer performs a regular maintenance service. With this service, they make sure that the air conditioning reaches the maximum efficiency and the useful life, and therefore the optimization of your savings over time. However, there are simple steps you can take. Here are six tips to make your air conditioning last longer. Pay attention if the equipment makes unusual sounds. Be aware of the differences in the operation of the air conditioner. If there is any sound or operation that is not common and that over time becomes worse, it may be due, for example to a gas leak. If this happens, you should contact your installer or split air conditioner manufacturers in India. Clean regularly. It is not enough to just put your air conditioner ready for summer, the most effective way to prolong the duration of it is to clean the filters regularly. It is recommended to do it every three months, always depending on the intensity of use. Keep the outdoor unit under supervision. If you use the air conditioner to heat the house in winter, make sure that the water that can leave the bottom of the outdoor unit during defrosting has enough free space. In winter, the water can freeze and therefore form an ice blockage that can damage the device. Knowing the meaning of the buttons on the remote will help you get the most out of your air conditioner using the different system modes. In this way, you will make efficient use of your air conditioner and save more energy. Turn off air conditioning equipment when not in use. In this way, you not only prolong its useful life but also save energy and avoid excessive expenditure on the electricity bill. And finally, it has the help of a professional installer. Let the installer check the amount of gas in the appliance’s heatsink. If the air conditioner has a low gas level, it will not be able to warm or cool the house thoroughly. The compressor can also fail if it runs with a meager amount of gas. The installer must perform periodic temperature controls, both for the use of the equipment for heating and cooling. You should also check the power consumption and operating pressure. Even the cooling pipes and connections must be inspected and cleaned in the indoor unit outdoors or with compressed air, steam or other types of detergents. The frequency of maintenance of an air conditioner varies depending on the use, location, etc. It is best to consult with your installer to establish a maintenance interval that best suits your needs. 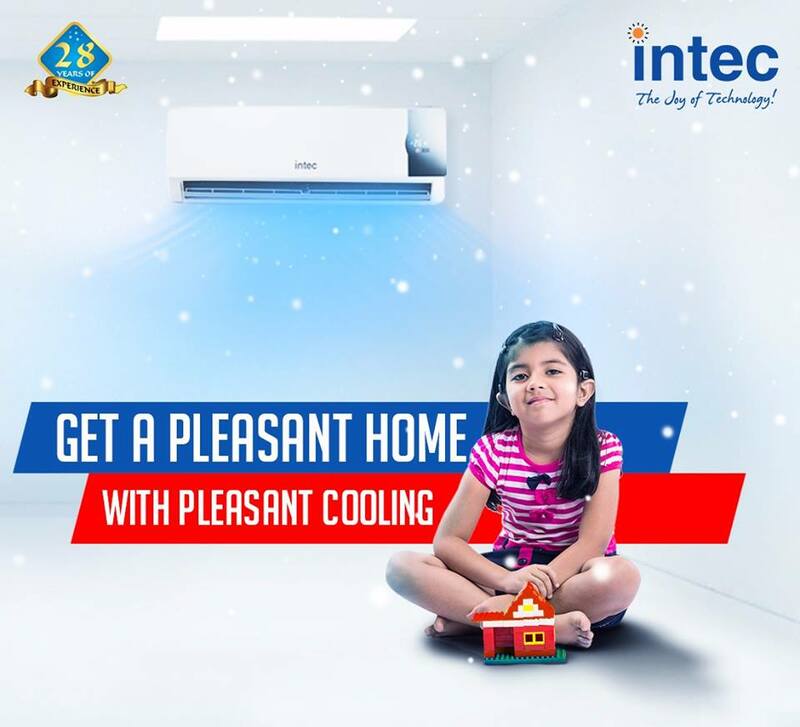 It is worth noting that if the air-to-air heat pump is used for air conditioning in summer, AC manufacturers in India recommend normal service more frequently. Next Article Where is It Better to Place Your Split Air Conditioner?